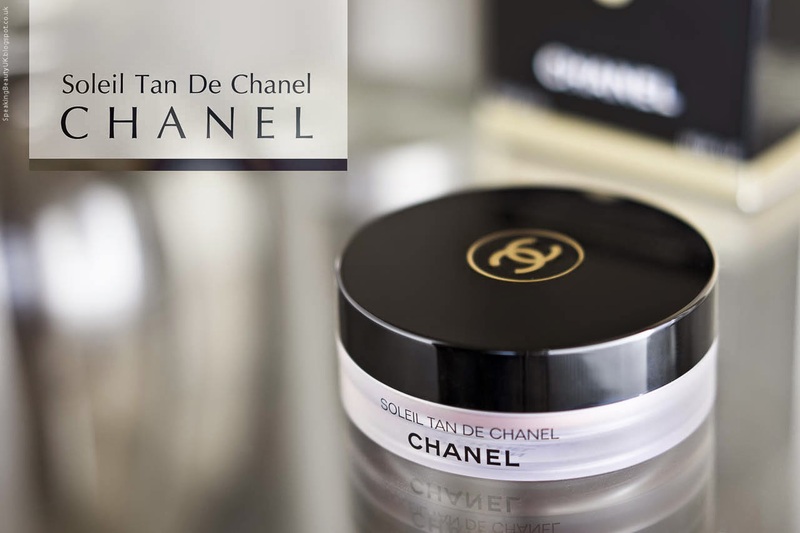 Although it's got a plastic packaging, it feels very sturdy and it's beautifully made, with the Chanel logo at the top. It's also pretty big (30ml). I have had it since late January and I haven't made a dent on it. I believe this will last me a very long time, as you don't need much, making it even more worth the splurge. The product itself is also lovely. I was very scared at first that it'd be a bit too orange for my skin tone (for reference, I'm NW20 in Mac) but the bronzer blends incredibly well and looks very natural. I love that it's creamy but with satin / velvety finish, which contributes to it lasting all day. I usually wear this on top of my foundation (cheeks, temples, forehead and jawline), for an all over bronzed up look. 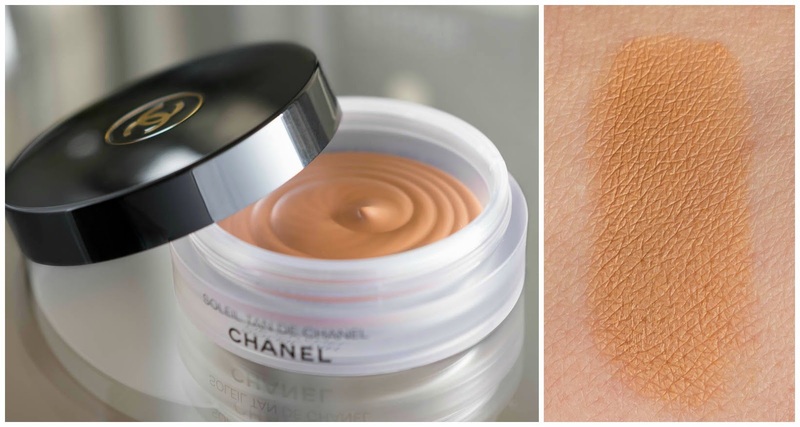 But Chanel also recommends wearing this product underneath the foundation to warm up the complexion. I might try it out now during summer, when I get a bit of a natural tan too.